These new guidelines have been released by the Union Human Resouces and Development. It said that students will need to have at least 75% marks or be in top 20 percentile in the Class 12th result conducted by their respective boards to be able to sit for the engineering exams. Thus, it means that the 12th class marks will only be used for a qualification metric and will not play any role in determining the JEE ranks. However, there will be relaxation for the students of SC and ST categories. They will need only 65% marks to qualify as per the notification. All these changes will take place from the 2017-18 session onwards. 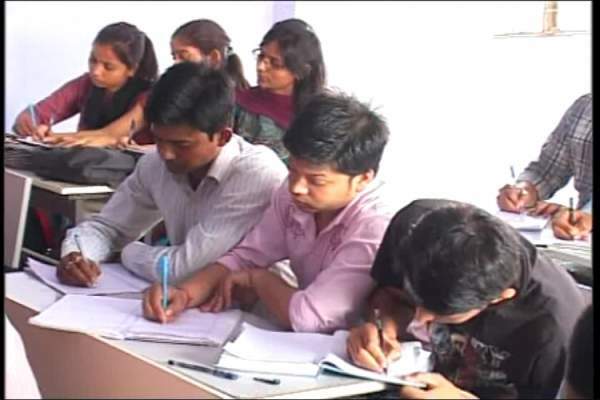 As of now, students need only 60 percent marks in their boards to appear in the entrance exam. Apart from the qualification criteria, the same marks are given 40% weightage in the final rankings in the JEE Main. Apart from this particular change, all the other parts and examination systems of JEE will remain unchanged as per the statement of an official. The decision has been finalized after a meeting conducted by the Ministry. A committee was made by the IIT Council, and this committee submitted the recommendations on the exam pattern. All were put in the public domain for wide consultations. Previous articleKumkum Bhagya 8th April 2016: Pragya got more proofs to expose Alia !